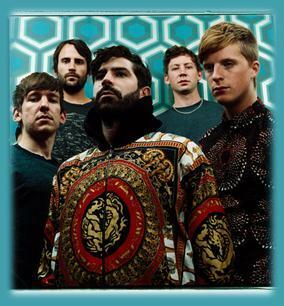 This new Foals album is going to be incredible. We know that now. Earlier this year, a brief restbite from all the crashing & bashing came a wonderful piece of music called 'Mountain Spines' ... cut to now & "That Iron Taste" Marika's debut mini album / EP will be released by Dirty Hit on the 25th February 2013... 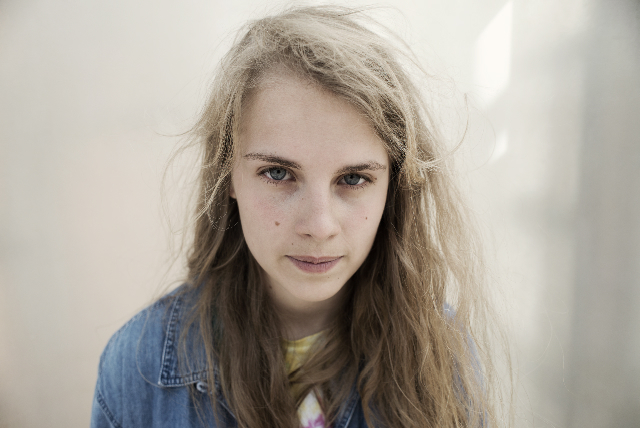 Produced by Charlie Andrew (Alt-J) this feels like a real step forward for Marika. Next year is looking good. LISTEN. Brilliant first single to be taken from the band's forthcoming album and first through Atlantic Records - 'Pedestrian Verse' (4th February). The band' biggest UK tour to date kicks off at Norwich's Waterfront on 8th Feb and takes in a sold out London Forum date on the 13th. Proper rave up tonight! 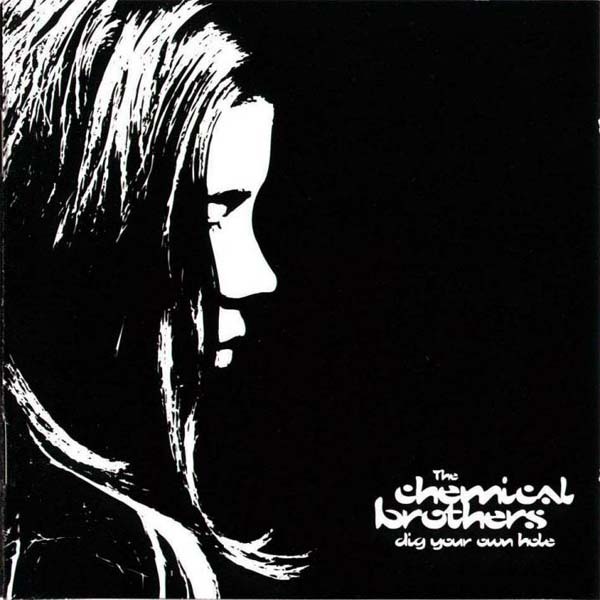 Chemical Brothers 'Dig Your Own Hole'. A brilliant earth shaking and dynamic album that, for many, was the first stop in their life long journey through electronic music. For everyone else listening tonight and discovering it for the first time, I can only imagine how it must feel to hear it for the first time. Ground breaking. Arcade Fire make you want to join in. The music, the fight and the celebration. All of it. Join in. And tonight, we did. 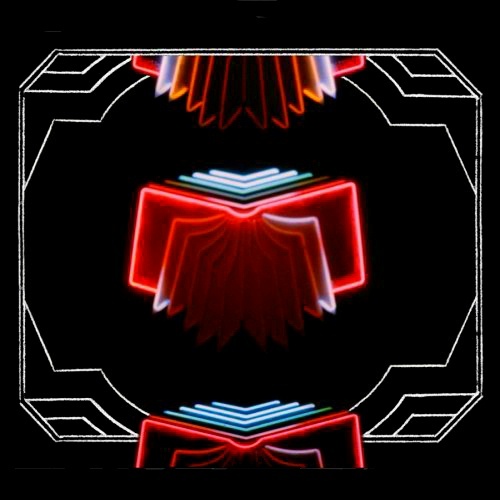 By celebrating their second album 'Neon Bible'. 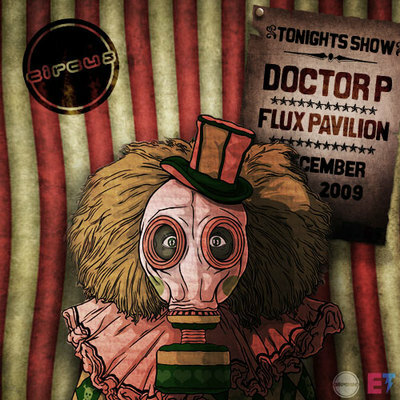 A deep and committed record that puts its themes and emotions high in the mix. 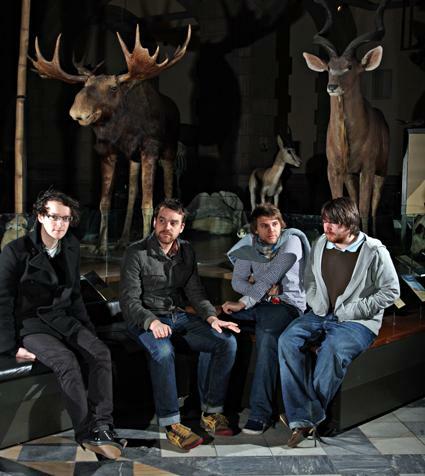 It may not have been a classic debut album or a Grammy / Brit Award winning third album. But its place in music history amongst fans and new converts is assured. Imagine being in a band with your best friends, being able to make music in your own studio where you are also running a very cool record label, magazine and clothing range. Imagine being able to record whatever kind of music you want, because you are fans as much as you are artists. Imagine that all of this is the greatest fun you could have, with no pressure or boss looking over your shoulder telling you when or how to make your music. Imagine. They did. 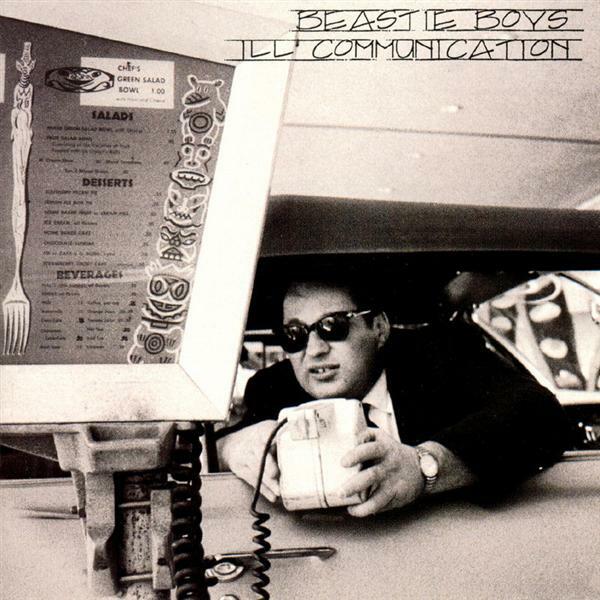 'Ill Communication'. 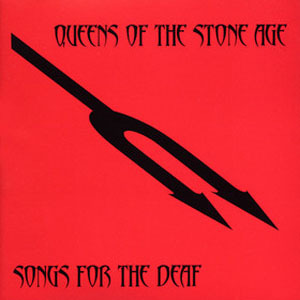 Tonight we launched Masterpieces 2012 with Queens Of The Stone Age 'Songs For The Deaf'. You're journey from LA to the desert thru an all powerful, all personality driven classic. Yet to be topped by any other modern rock album this century. You can't even hear it.